April 5-6, 2019 at Bay Presbyterian Church near Cleveland, Ohio. Dr. Stephen Grcevich serves as the founder and President of Key Ministry. He is a child and adolescent psychiatrist. His first book, Mental Health and the Church, was published by Zondervan and is a handbook for churches wanting to serve and include people with mental health issues. Steve and his wife Denise live in Chagrin Falls, Ohio. They have two daughters. Sandra Peoples is the author of Unexpected Blessings: The Joys and Possibilities of Life in a Special-Needs Family. She's the executive editor and social media manager for Key Ministry. She is both a special-needs sibling and a special-needs parent, giving her a unique perspective on how to support and encourage special-needs families. Dr. Stephen “Doc” Hunsley is the SOAR Special Needs Director and Pastor for Grace Church in Overland Park and Olathe, Kansas. This ministry serves over 800 individuals with special needs. Doc and his wife Kay have three beautiful children: Luke, Mark and Sarah. The Hunsleys’ middle child, Mark, is presently running the halls of heaven. You can follow SOAR on Facebook or Connect with Doc on Twitter: @DocHunsley. 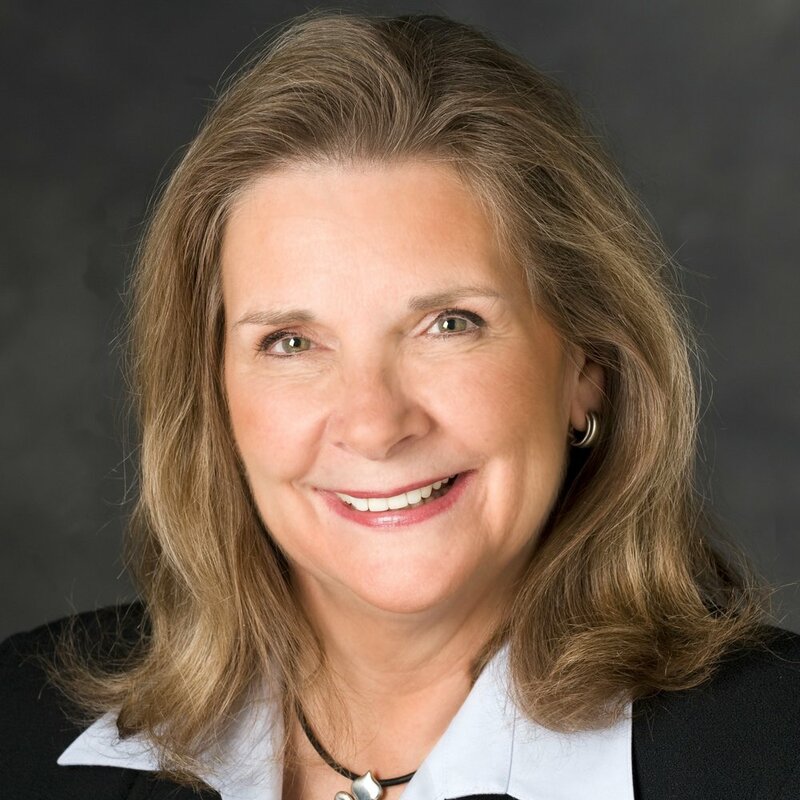 Janet Parshall is the host of the Christian talk show In the Market with Janet Parshall, which is broadcast on the Moody Radio network on over 700 stations. As a radio and television commentator, author and advocate for the family, Janet has appeared on numerous national television and radio programs, including Crossfire, Hardball, Nightline, Larry King Live, Donahue, The 700 Club, Hannity & Colmes and NewsNight with Aaron Brown. 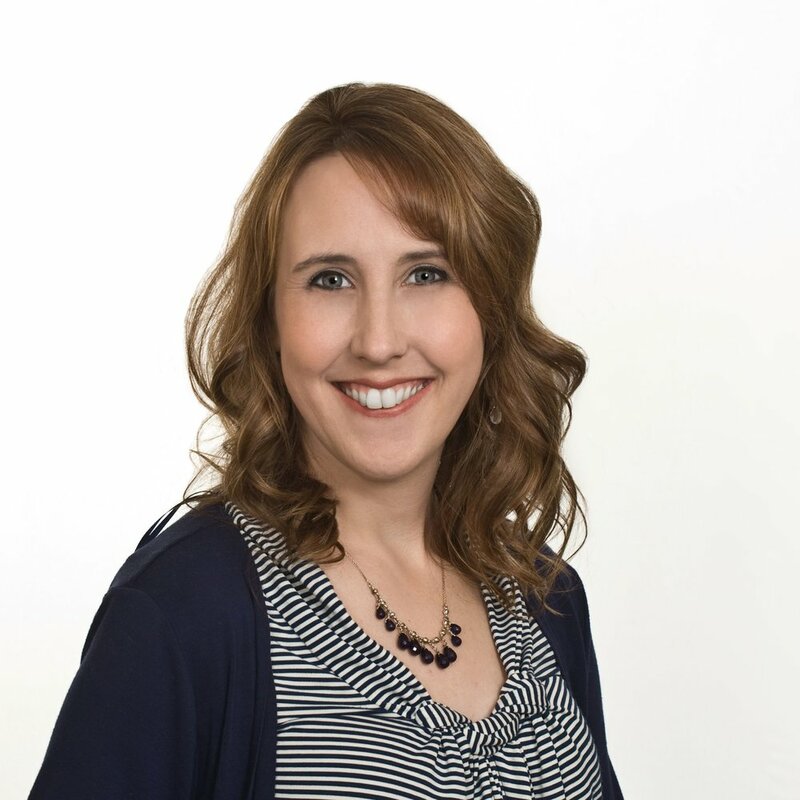 Deb Abbs, who graduated from University of Illinois–Champaign/Urbana with a degree in journalism, works as a freelance writer, as well as a disability ministry coordinator for InterVarsity Christian Fellowship. She co-authored Life on the Spectrum. Her oldest son, Brandon, is a freshman at Augustana College and her youngest son, Luke, is in 8th grade at Monarch Center for Autism. She lives with her cop husband, Mike, and their crazy bulldog in the suburbs of Chicago. Catherine Boyle, Mental Health Ministry Director for Key Ministry, has been impacted by mental health issues her entire life, including her own struggles with anorexia, bulimia, anxiety and depression. Catherine authored Hungry Souls: What the Bible Says About Eating Disorder and helped launch a ministry home for women with eating disorders. In 2015, Catherine founded Outside In Ministries, focusing on how the church can minister to and with people with mental health issues. Kyle Broady is a worship pastor, music leader, instructor, and most importantly, a husband and a father to three boys, one of whom is on the autism spectrum. Kyle has served in many capacities that have allowed him to relate to parents and students—teacher, youth minister, children's pastor, and special-needs parent. Kyle brings these perspectives to the table and seeks to build bridges between those who come from varying backgrounds or points of view. Sarah Broady is passionate about encouraging parents of children with special needs. Her husband Kyle is the pastor of worship at their church in eastern Kentucky and they have three boys. Their second son was diagnosed with autism, and although it turned their world upside down, God is using it for His glory in more ways than they could have ever imagined. Sarah blogs about her life raising a son with autism at Hope in Autism as well as Key Ministry's Special Needs Parenting blog. She is also launching a brand new podcast called A Special Hope for both special needs families and ministry leaders. Beth Castile runs the special-needs ministry at Valley Church in West Des Moines Iowa, called Hand in Hand ministries. Beth has grown her ministry to provide not only programming on Sundays for families but also adults with special needs. Her ministry also offers many community outreach opportunities. One of her greatest joys is partnering with others in the community to offer a summer family camp for those families with special needs. Tiffany Crow is a behavior analyst with a background in teaching early childhood and special education. She provides behavioral training and consults with educators on strategies to assist students to success. She serves as the special-needs coordinator at Brazos Pointe Fellowship in Lake Jackson, TX. Tiffany is passionate about the population she feels called to serve and believes that every life should be celebrated as a part of God’s perfectly planned design. 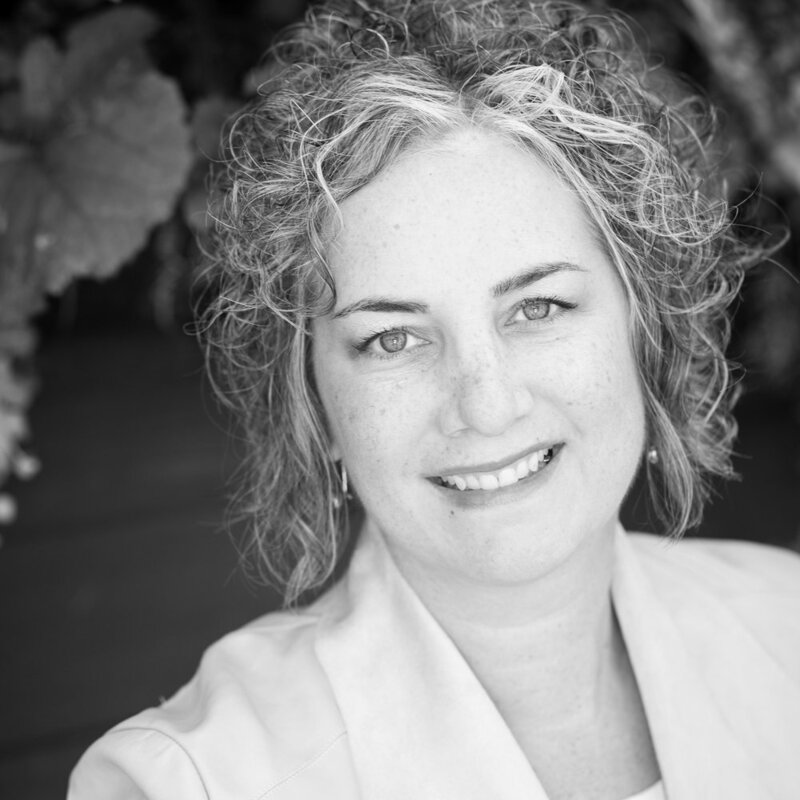 Cara Marker Daily, PhD, BCBA is a licensed psychologist with over 20 years of experience. 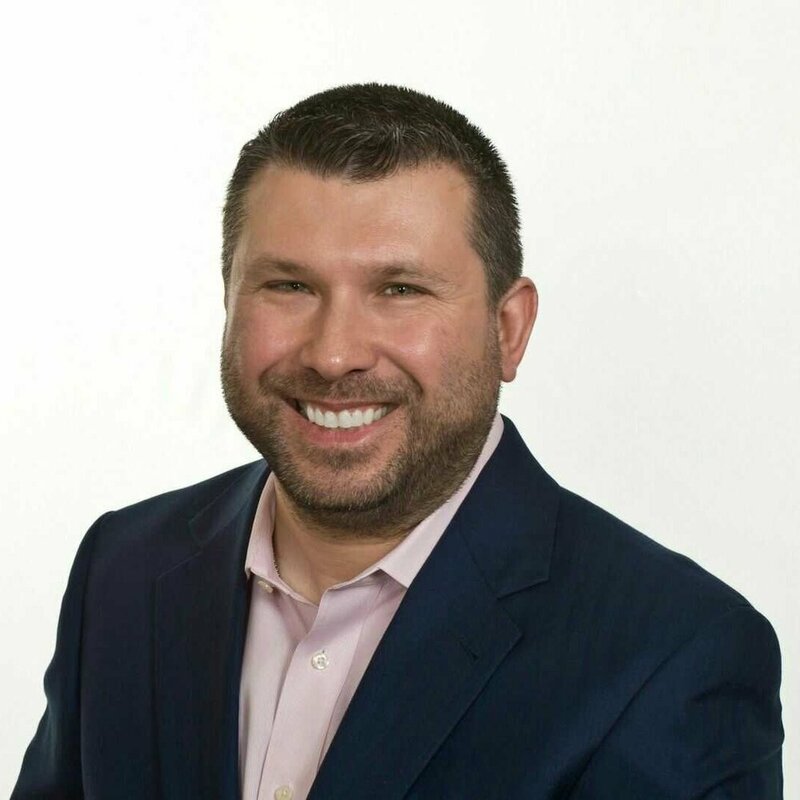 Dr. Daily is the president and training director of Daily Behavioral Health, a leading behavioral health provider in northeast Ohio. She is the founder and executive director of the Building Behaviors Autism Center. 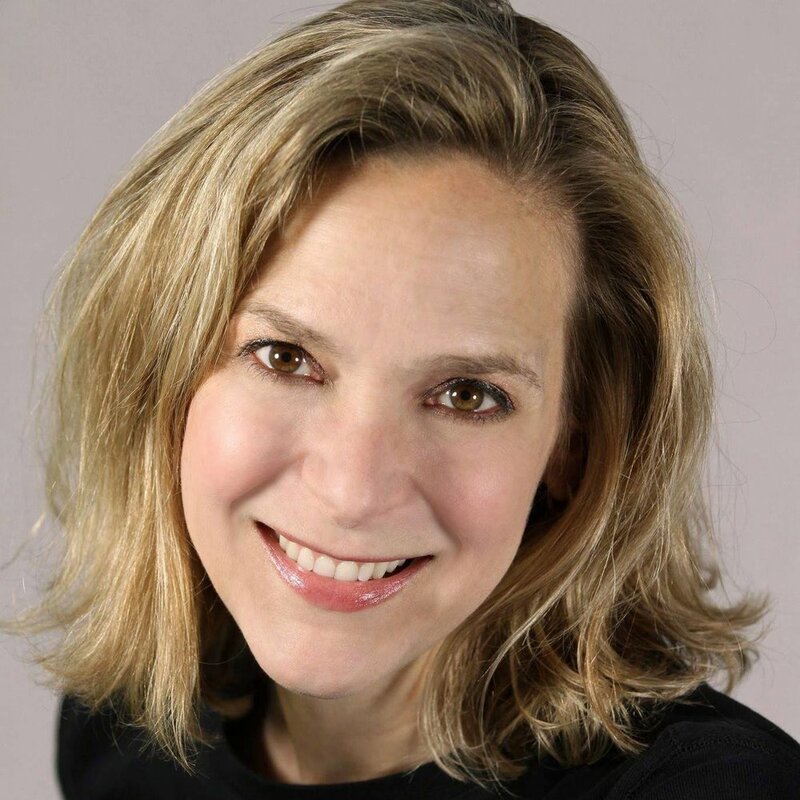 She is the author of The Key to Autism: An Evidence-Based Workbook for Assessing and Treating Children and Adolescents. Becky Davidson is the co-founder and president of Rising Above Ministries. Rising Above is a multi-dimensional outreach to families impacted by special needs. 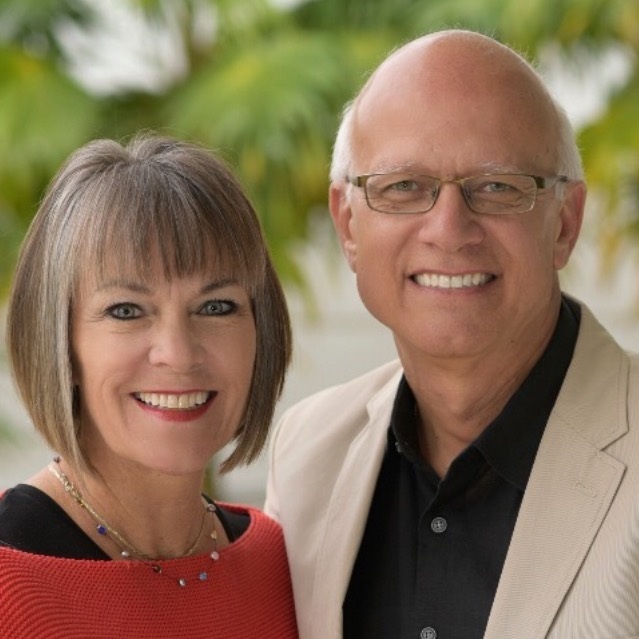 After the unexpected death of her husband Jeff in 2017, Becky assumed leadership of their shared ministry and honored his memory by shepherding the completion of his last book, Common Man Extraordinary Call. 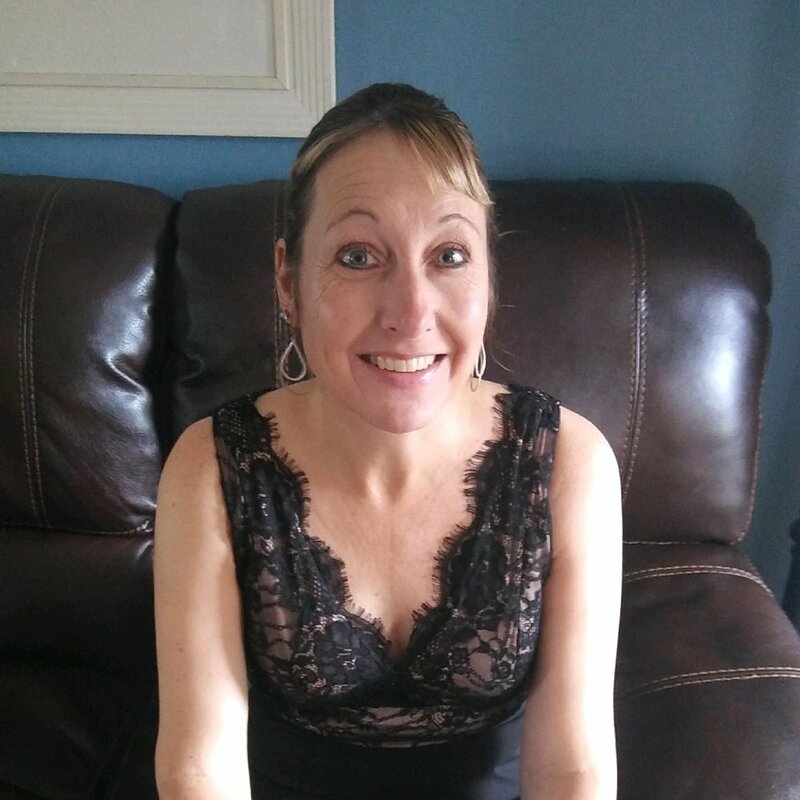 Becky and her adult son with special needs, Jon Alex, live and thrive in Cookeville, Tennessee. In 2011, Tony and his son Jake began a fitness program for the special-needs community at Grace Church in Middleburg Heights. In early 2016, they officially became a nonprofit organization called Jacob’s Ladder special-needs fitness. Jacob’s Ladder is a Christian organization dedicated to encouraging the special-needs population to exercise and engage in healthy lifestyle activities. There are currently 4 Jacob’s Ladder exercise groups in Greater Cleveland. John lives in Northbrook, IL with his wife Elizabeth and his son Christopher (ASD) and is currently an elementary teacher at a Charter School in Chicago, IL. He is a regular contributor to Key Ministry’s blog for special-needs families. He coordinates a special-needs dads’ meetup in his community and works with several other local special-needs organizations that serve both parents and children. Connect with John through his Facebook page. Joe is a dentist and Cindi is a speaker and author. Together they authored Unexpected Journey: When Special Needs Change Our Course and are in process for their next book Love Allways: Embracing the Special Needs Journey Together. The Ferrinis live in Cleveland, Ohio with one child at home and two married daughters, two sons-in-law, and grandchildren living nearby. 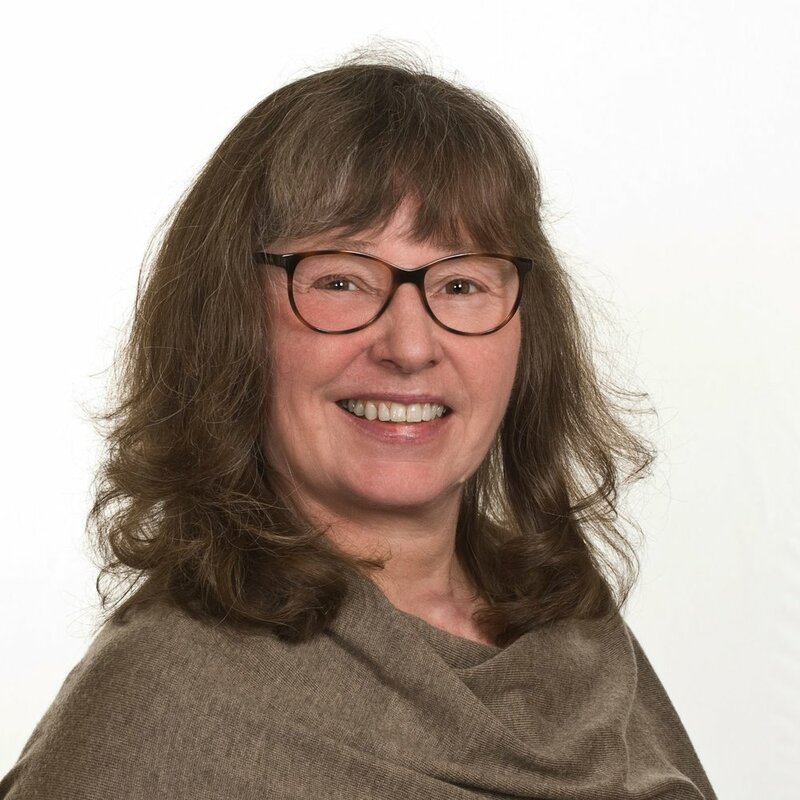 Mona Fuerstenau, Director of Strategic Ministry partnerships with Bethesda Lutheran Communities, is a disability advocate with over thirty years in the field. She strongly believes that the gifts and talents of people of ALL abilities have historically been overlooked and undervalued, especially in the church. While she is encouraged by the current wave of interest in disability ministry, she challenges others to rethink the status quo. Beth is part of the Key Ministry team, hosting the disability ministry video roundtable for ministry leaders and as one of Key's church consultants. Beth also serves as the special-needs ministry director at Bay Presbyterian Church in suburban Cleveland. 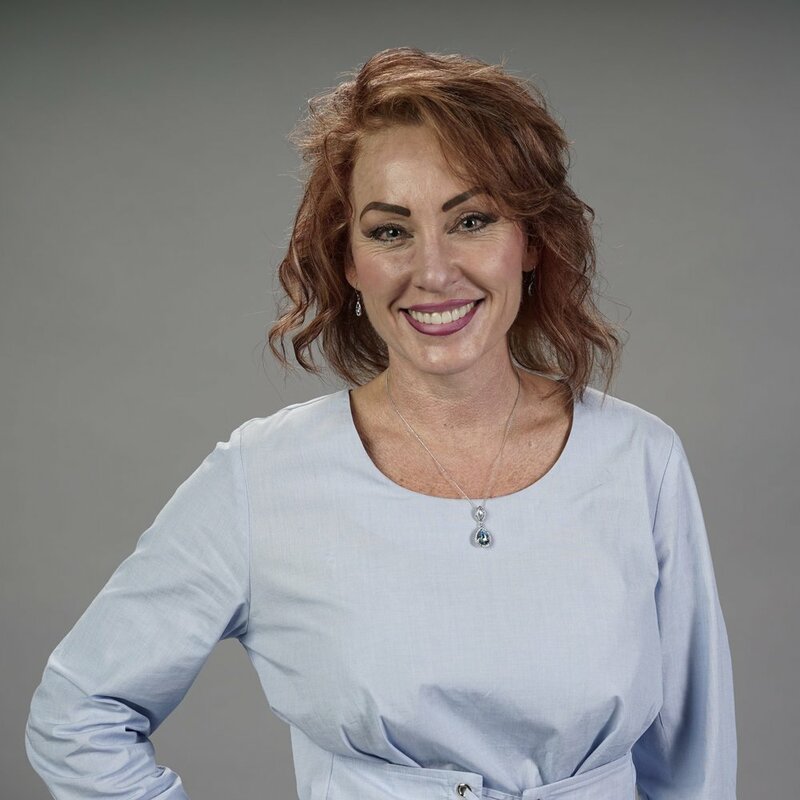 She has a passion for connecting people to resources through networking, relationship building, and social media. Beth and her husband, Rich, are the parents of three high school and college-aged boys. Married for 25 years, Melanie is the mother of two young men, one of whom was born with a rare genetic disorder. Their family of four resides in sunny South Florida where Melanie passionately pursues opportunities to share God’s message of joy, hope and purpose with every special needs mom. She lives out her calling through speaking engagements, blogging at RedefineSpecial.com, missions work, and her recently published devotional titled “Bundle of Joy”. Dr. Hardwick was diagnosed with Autism Spectrum Disorder at age 36. Lamar is a husband and father of three. 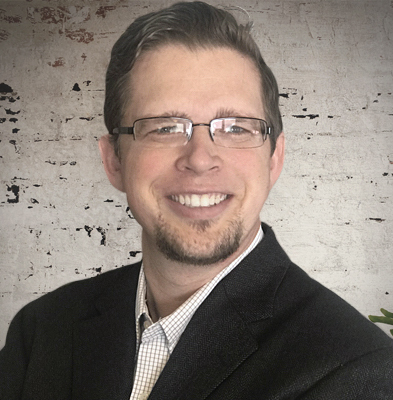 He is currently the lead pastor at Tri-Cities Church in Atlanta, GA. Dr. Hardwick is also popular online blogger and writer for several autism and disability websites. Dr. Hardwick is the author of two books; best-seller I Am Strong: The Life and Journey of an Autistic Pastor and Epic Church: 5 Steps to Becoming the Church Jesus is Building. 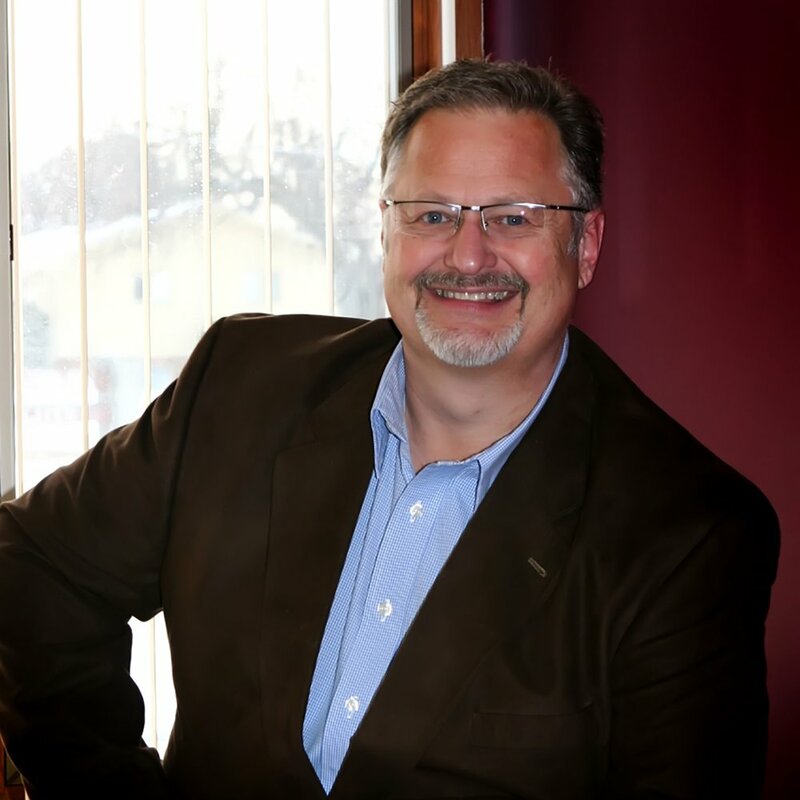 Brad Hoefs is the senior pastor of Community of Grace church in Elkhorn, Nebraska. It is out of his personal mental health experience that Pastor Brad and Community of Grace have started Fresh Hope, which is a network of Christ-centered support groups for those who suffer from mood disorders as well as their loved ones. Pastor Hoefs is also the author of the book, Fresh Hope: Living Well in Spite of a Mental Health Diagnosis. Lisa Jamieson is an author whose books include Finding Glory in the Thorns (co-written with her husband, Larry) and the children’s picture book Jesus, Let's Talk. 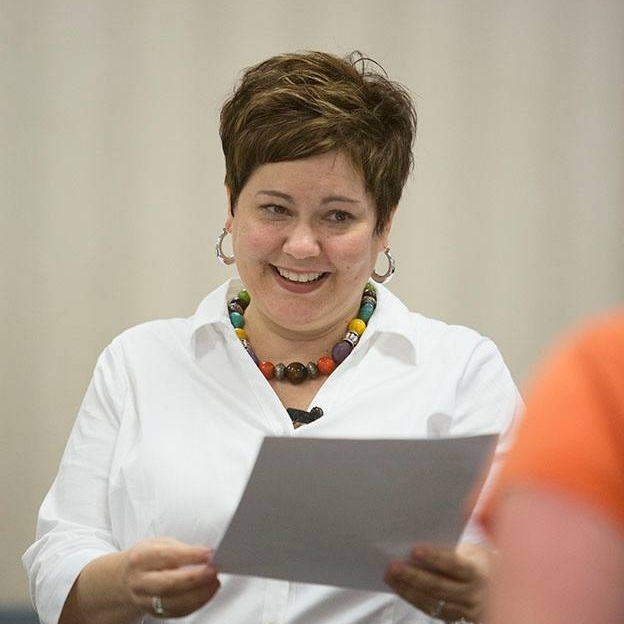 She speaks nationally, serves as executive director of Walk Right in Ministries and leads the Minnesota Disability Ministry Connection. She and Larry have three grown daughters. Their youngest, Carly, has Angelman Syndrome and lives happily with them at home in Minnesota. Marie is Co-Founder of Nathaniel’s Hope, a nationally growing ministry dedicated to sharing hope and encouragement with kids with special needs (VIP Kids) and their families. Nathaniel’s Hope has organized a nationwide network of churches offering “Buddy Break,” a free respite care ministry for kids with special needs and their siblings, and hosts a disability awareness event (Make ‘Em Smile) that draws tens of thousands of "VIP Kids,” buddies and family members to Downtown Orlando annually. Michelle Maris serves as the Pastor of Special Needs at Eastview Christian Church (Normal, IL). She has a masters from Illinois State University. She has served the state of Illinois as a credentialed developmental therapist/evaluator in the early intervention program for seventeen years. 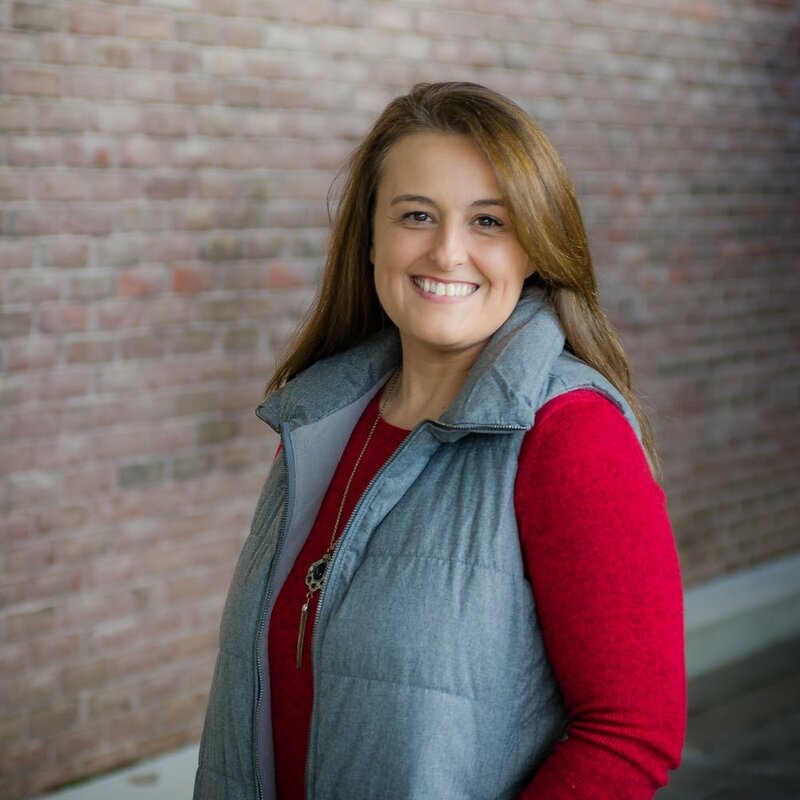 Michelle has taught at Lincoln Christian University for over five years and is currently teaching a class for the new disability ministry degree at Moody Bible Institute. Jonathan and his wife, Sarah, currently reside in Northeast Indiana and have two sons. His journey in special needs began with the birth of their younger son. Jonathan and Sarah are the founders of Hope Anew, a ministry that comes alongside the parents of children impacted by special needs on spiritual and emotional level through podcasting, speaking, writing and workshops. Sarah has her M.A. in Counseling from Grace Theological Seminary and her M.S. from Michigan State University. She served for thirteen years as a missionary with Wycliffe Bible Translators. Currently, Sarah serves with her husband Jonathan as the founder of Hope Anew, guiding the parents of children impacted by special needs to Christ-centered hope and healing on a spiritual and emotional level. She resides in Northeast Indiana, homeschooling her two sons. 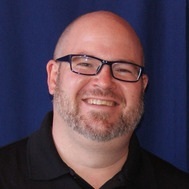 Matt Mooney currently serves as the executive director of 99 Balloons and is the host of The Atypical Podcast. He is the author of A Story Unfinished about his son Eliot who lived for 99 days. He lives in Fayetteville, Arkansas, where he busies himself raising Eliot’s siblings: Hazel, Anders, and Lena (who has autism and cerebral palsy). These experiences have birthed in Matt a passion for championing more inclusive communities across the globe. Bronwyn serves as the Inclusion Coordinator at University Covenant Church (UCC) in Davis, CA and is the co-facilitator of Me Too!, a support group for mothers of children with special needs. She also serves as a board member for University Covenant Nursery School, UCC's inclusive weekday preschool. She is married with three children and has sat on both sides of the IEP table both as a special education teacher and as a parent. Jillian Palmiotto is the Unlimited* Special Needs Pastor at Mount Paran Church in Atlanta, GA. She has a passion for discovering the gifts and talents in people with disabilities and helping them see how God's unlimited power can make it possible for them to achieve great things. 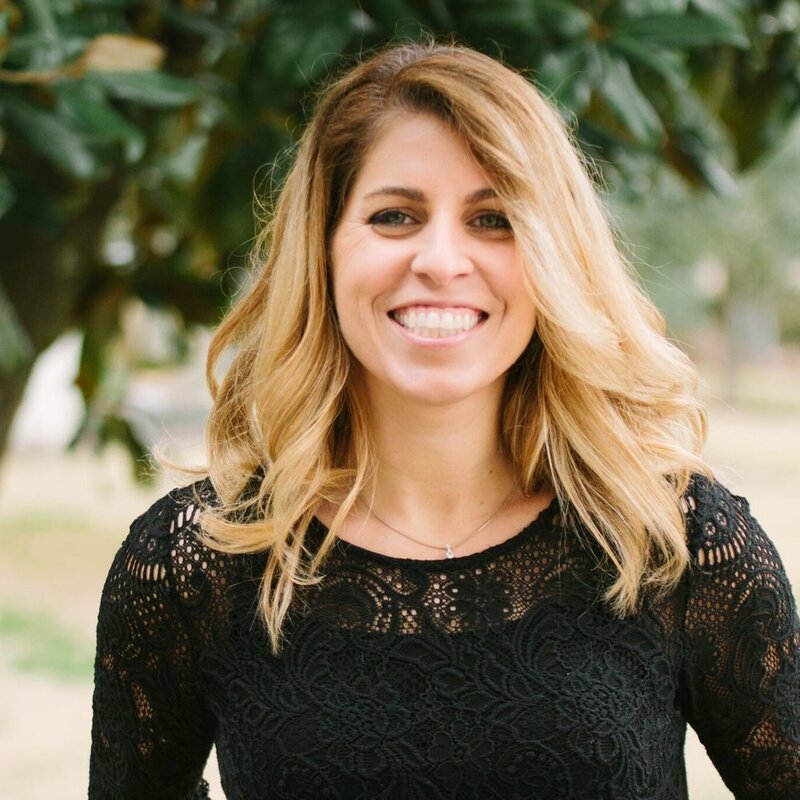 Jillian holds a bachelor’s degree in elementary education and a master's degree in Inclusive special education and has been the special needs pastor at Mount Paran for five years. Jolene Philo is the mother of a son born with life-threatening special needs and the daughter of a father severely affected by multiple sclerosis. She’s written 5 books about caregiving, special needs parenting, and childhood PTSD. She is currently co-writing a book with Dr. Gary Chapman about how parents of kids with special needs can use the 5 love languages in their families. She blogs at www.DifferentDream.com. She and her husband live in Iowa. Christine Pierce is the Director of Community and Outreach at Rising Above Ministries, where she plans and executes numerous events year-round. 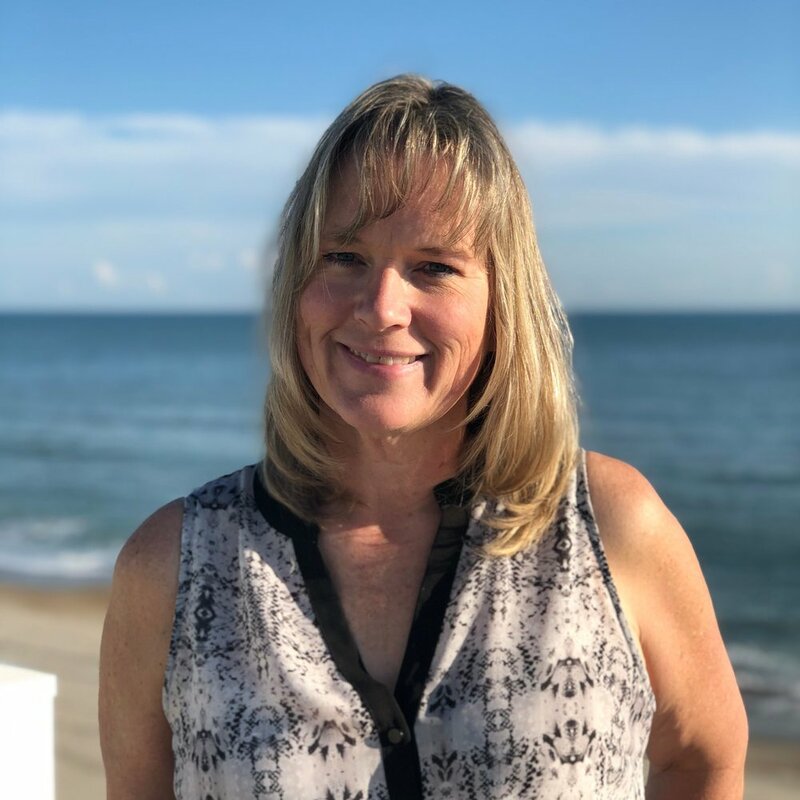 She has over twenty years’ experience in children's ministries and was the children's ministry director at her local church prior to joining the Rising Above Ministries team. Christine and her husband live in Cookeville, TN and enjoy spending time with their four adult children and two wonderful daughters-in-law. Dr. Karen Roberts is an author, educator, speaker and worship leader. She is passionate about equipping churches to become communities where people of all abilities worship and serve together. A member of the Joni and Friends Chicago Equipping Team, she also leads the disability ministry of First Presbyterian Church in Aurora, IL. Karen is the author of "Shout for Joy" and "Beyond Our Church Walls,” two booklets of the Irresistible Church Series of Joni and Friends. Shelly is a dedicated wife and mom of eight. Serving in foster care brought the new dimension of disabilities into their family. God has stirred a passion within her to be an advocate for vulnerable children and to encourage families, while leading hearts to the One who is bigger than our circumstances. Shelly understands the unique dynamics that families with complex-needs kids face each day and has learned to find joy while trusting in God's grace for each season. Evana is a pediatric speech-language pathologist working in private practice in IL with children with disabilities. She is the mother of two children, one of whom has Down syndrome and is minimally verbal. She is also the author of Badges of Motherhood: One Mother's Story about Family, Down syndrome, Hospitals, and Faith. She writes on her website, A Special Purposed Life, regularly as well. Colleen Swindoll Thompson uses what she learned through traumatic family events to minister to others through Reframing Ministries in Frisco, TX. Colleen hosts Reframing Ministries podcast, creates weekly resources, and has authored two books titled When Life Isn’t Fair and Reframing Life. She and her husband, Toban, have five adult children, the youngest of whom has over a dozen diagnoses including autism. 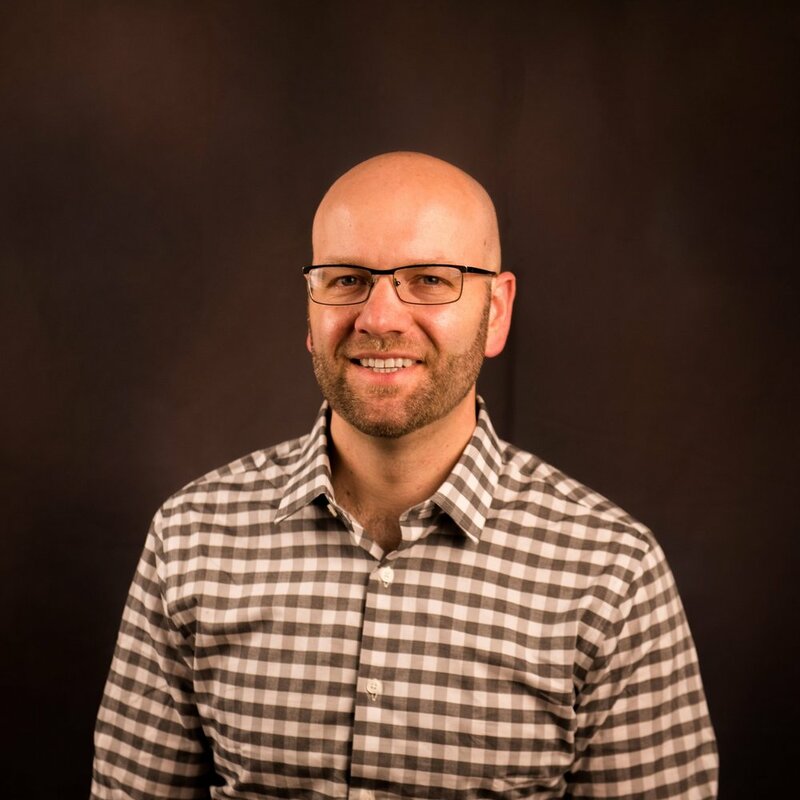 Dan has been the head pastor at Christian Community Church since 2006, a non-denominational church just north of Pittsburgh, Pennsylvania. He is married to Carissa and together they have three children. Dan and Carissa are very active in the autism community having a child of their own on the autism spectrum. In 2011, they launched the Unhindered Ministry as an extended outreach of their church. Unhindered exists to reach families touched by autism through multiple avenues of emotional and spiritual support. Katie has spent her whole career helping families affected by disabilities; her work includes classroom teaching, advocacy and consulting, and most recently, advising college students with disabilities. Also a writer, Katie has contributed to many online and print publications, including her book with Jolene Philo, Every Child Welcome. Katie and her husband, Tom, raised two great kids and are enjoying empty nest life in Chagrin Falls, Ohio. 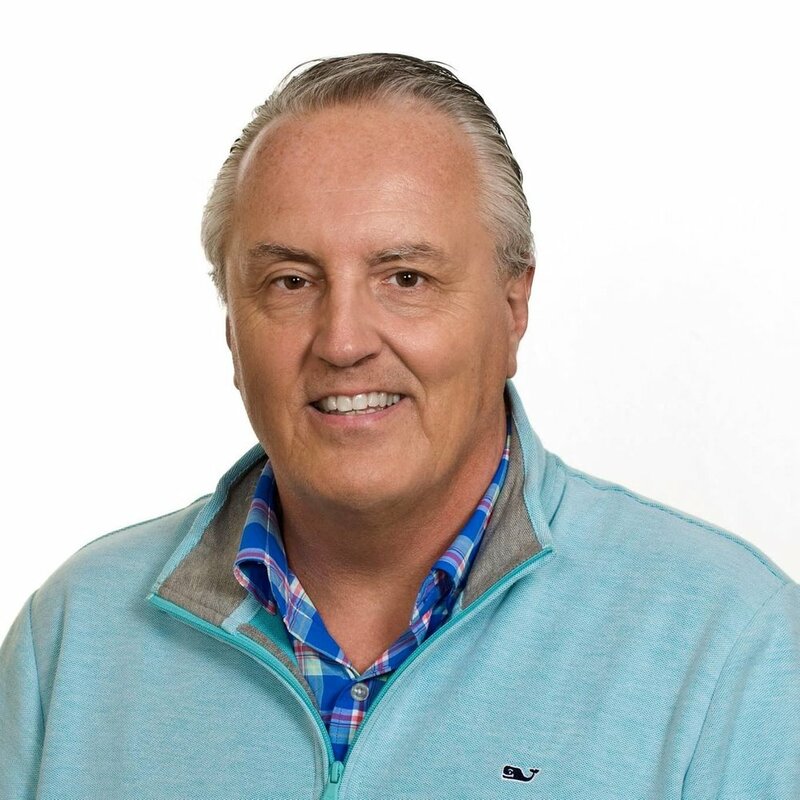 Tory speaks and consults with churches around North America as a member of the Church Services team, a division of CLC Network (also known as the Christian Learning Center). Her desire to see people of all abilities active in the life of the church fuels her work with congregations, ministries and organizations. She brings over twenty years of experiences in ministry and educational settings, in chronic illness, and her mentorship under Barbara J. Newman to her presentations and writing. Ryan is the president of Ability Ministry. It’s his passion to equip and empower churches, organizations, and individuals to reach their disability communities for Jesus. He previously worked at First Christian Church in Canton, Ohio as their full-time Disability Pastor. He also worked as a Church Consultant for Key Ministry. Ryan is an ordained Pastor. Micah 6:8 and Proverbs 31:8 best describe Ryan’s commitment to life and ministry. He is available for speaking, training, and consultation. Jenni serves as the Special Needs Coordinator at Cuyahoga Valley Church after a career in physical therapy in the school setting. Accessibility and inclusion are the focus of her role as she works with individuals with physical and cognitive disabilities from children to adults. Jenni’s desire is that each individual knows that they are created in the image of God and are an important part of the body of Christ. Jenni also has a heart for the caregivers as a mother of children with special needs.